I am Cody, a video major student from philly in USA. 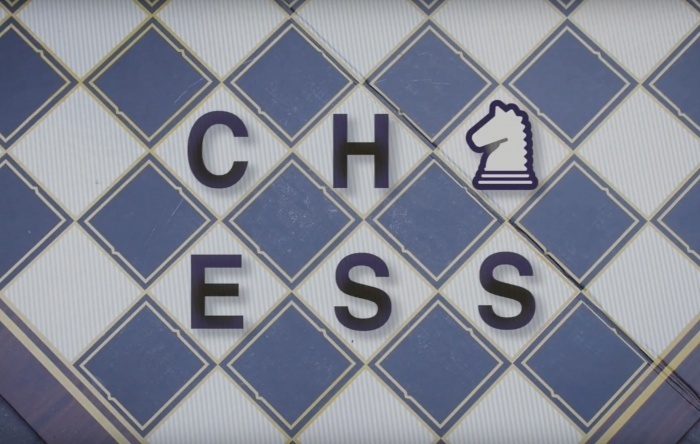 I made a short video about chess for my school project. Although the story is not exactly about online chess, I tweaked some stories to make it seem like an advertisement of online chess. I hope you guys see it. And, I would be really glad if you guys give me any critics or comments. And if you share the video to anywhere, it would be awesome. *And, just for you know, I couldn't recognize the chessboard setting up wrong when I shoot the film. Sorry about that. Enjoy it.